Autonomous cars are beginning to sweep across the US, despite a few PR disasters cropping up over time. Companies like Uber, Google, and even GM are all testing self-driving vehicles in cities like Phoenix, Los Angeles, and now Washington, DC. As reported by The Verge, carmaker Ford announced today that it's partnered with Argo to test self-driving vehicles throughout DC beginning in 2019. Though Ford is perhaps best known for its heavy-duty pickup trucks, it sounds like the company will be using ordinary cars for its tests. Ford's approach to autonomous car testing seems to be a bit safer than some of its competitors. Instead of having one mostly hands-off driver, Ford will require all of its self-driving cars to have a company safety driver and a "second engineer" in the vehicle at all times. Eventually, if the technology becomes mature enough, Ford hopes to lift those restrictions. The most interesting aspect of Ford's DC-based testing is the company's emphasis on "equitable deployment." Unlike other companies which traditionally test their vehicles in safer, more well-off areas, Ford wants to send its fleet of cars out throughout the entirety of DC - even in impoverished areas. 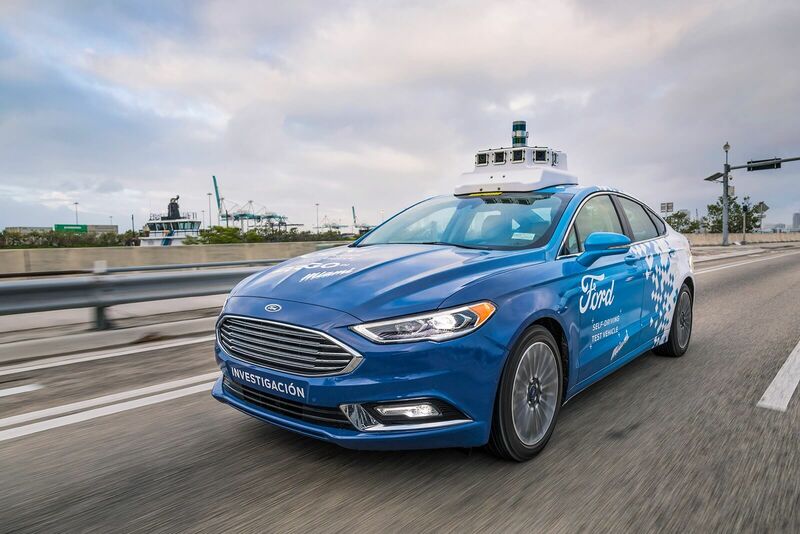 "Whether it’s transportation to work where they didn’t have that ability in the past, or actually operating businesses in those areas that could help other businesses grow," Ford's autonomous vehicle chief Sherif Marakby said in a statement to The Verge. "Those are the factors that could help the people that live in those areas." With a little luck and a lot of testing across the country, Ford could launch its own automated taxi and delivery services within the next few years.